Celebrate your special day at Giggles & Fun! We’ll take care of party supplies, setup and cleanup! Check out our hours and rates for open play and parties. 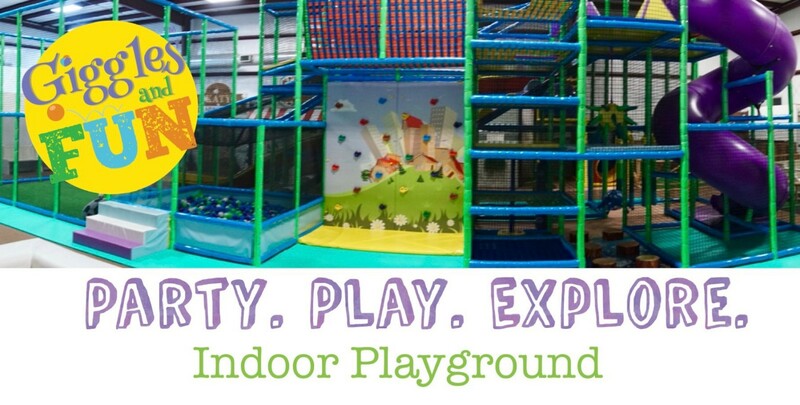 During the week Giggles and Fun offers open play & events. Weekends are booked for birthday parties. We separate ourselves from other companies because we uniquely offer both ACTIVE and IMAGINATIVE play. Active play includes climbers, ride-a-longs, crawly bumpers, soft toys and blocks – all age appropriate. Imaginative play includes role play & dress up, activity tables, a reading nook, and more. 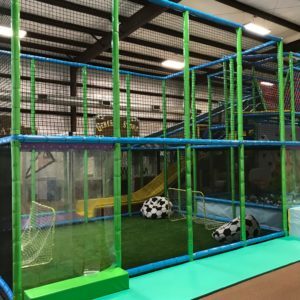 Our vision is to create a unique, fun, and age appropriate space for children to play and use their imagination. Come check us out! It’s all Giggles and FUN!